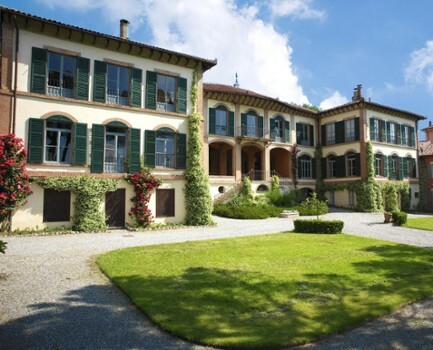 A fascinating museum-house of the XIX century that belonged to Enrico Mylius, a German patron and a friend of Goethe and Manzoni, who collected works of important artists. 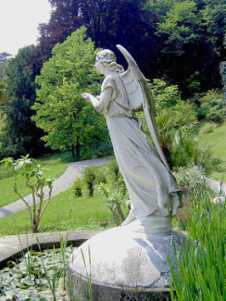 The garden, rich with sculptures and rare plants, gives the opportunity of a tour between nature, art and literature. 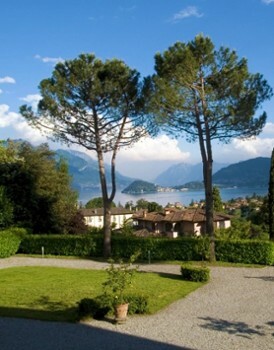 Located in Loveno, (a hamlet of Menaggio) the villa is a 19th century dwelling which affords some of the finest views of Lake Como. The park which surrounds the villa extends like a horseshoe over 8 hectares (20 acres) and represents one of the finest examples of romantic gardens to be found in Lombardy. Up to the middle of the 19th century, the complex was used as a silk mill. The subsequent owner – archaeologist Alfonso Garovaglio – , aided by the painter Ludovico Pogliaghi, reconstructed the building into a country residence which would host the interesting finds he had collected during his travels in Italy and the Middle East. Over the course of time he created an authentic museum for cultural history from the Stone Age up to the present. Here, he exposed objects of utility, arts and crafts as well as cultic objects, with special regards to the Ancient Egyptian and the Etruscan and Roman cultures. For that purpose he decorated specific scenographic rooms like the „Egyptian Room" and the „Pompeian room". When Alfonso Garovaglio died, his heirs donated this famous collection to the Como Museum where it is still visible today. 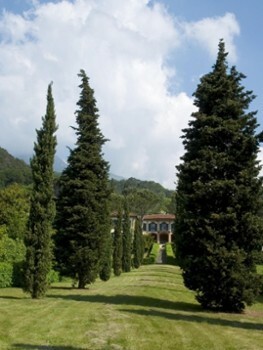 Ignazio Vigoni bought the estate in 1966. 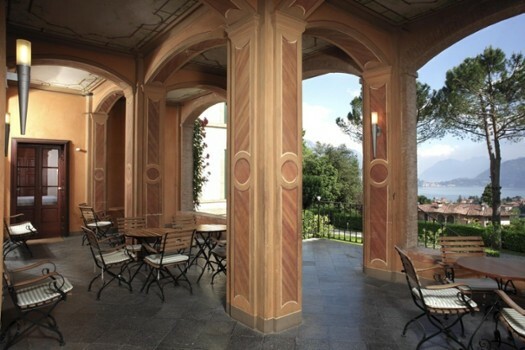 At present, the building hosts the offices of the Villa Vigoni Association and the modern conference room. Nearby Things to Do include: Hikes & Walks such as Hike to San Martino and Pilone Sasso San Martino; Towns such as Grandola ed Uniti and Griante; Water Activities such as Nautic Boat Rental and Lido di Menaggio; Villas such as Villa Mylius Vigoni and Castello Maresi; Golf Courses such as Mini Golf Menaggio and Menaggio e Cadenabbia Golf Club; Churches such as SS. Lorenzo e Agnese and San Carlo.